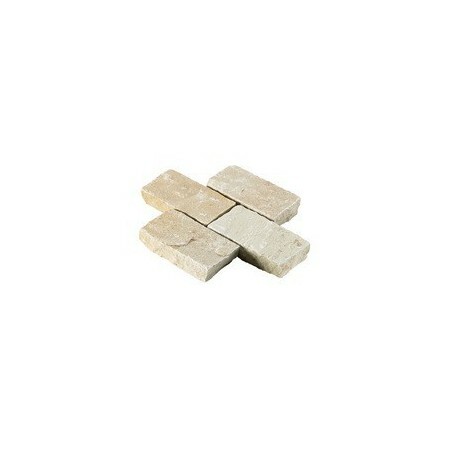 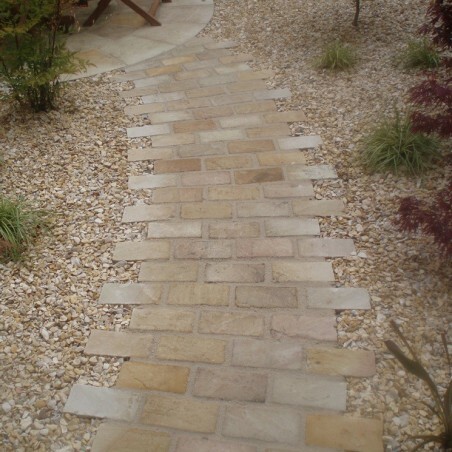 These slightly larger mint riven sandstone setts are often used to create pathways and driveways that add a warm, earthy look to any landscape, regardless of whether it has been styled in a traditional or contemporary way. 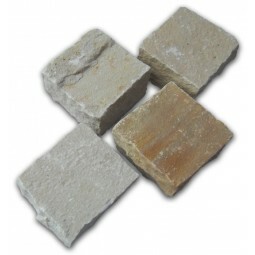 Don’t forget, you can combine these rectangular mint riven sandstone setts with other products within our sandstone range to ensure coverage for your entire space and create unusual features in areas of interest. 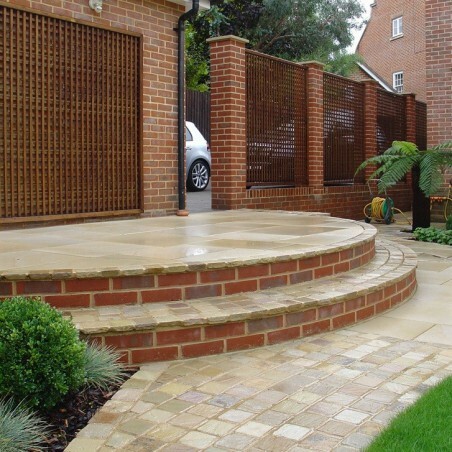 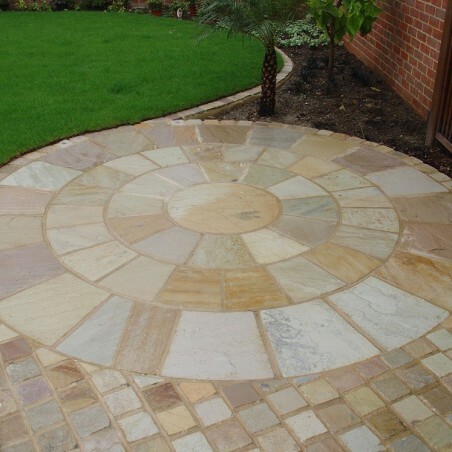 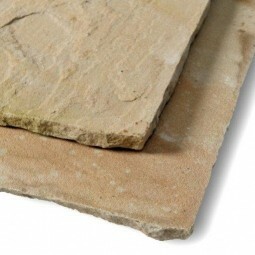 These mint sandstone setts can be laid indoors and outdoors, making them one of the most versatile options on the market. 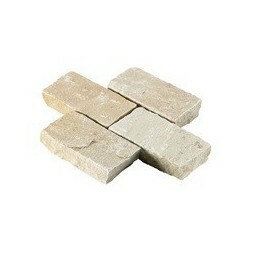 This pack contains 305x100x200x40-70mm.